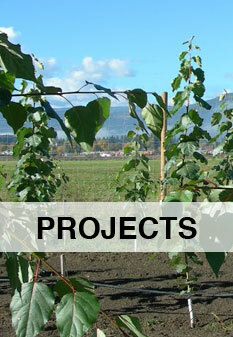 Passive Remediation Systems Inc. (PRSI) is a recognized leading bioremediation company that specializes in the use of rhizoremediation and phytoremediation techniques. PRSI provides government and private sector with cost-effective turnkey real world green solutions to pollution challenges that result in the recapture of property values and ongoing revenue streams. Let PRSI show you how your property can meet Green Community Standards all while generating additional revenue streams. 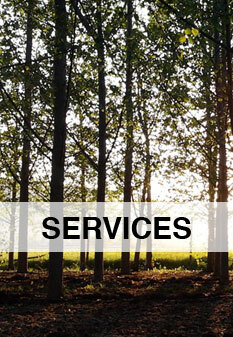 To speak with one of our environmental consultants, please click here.